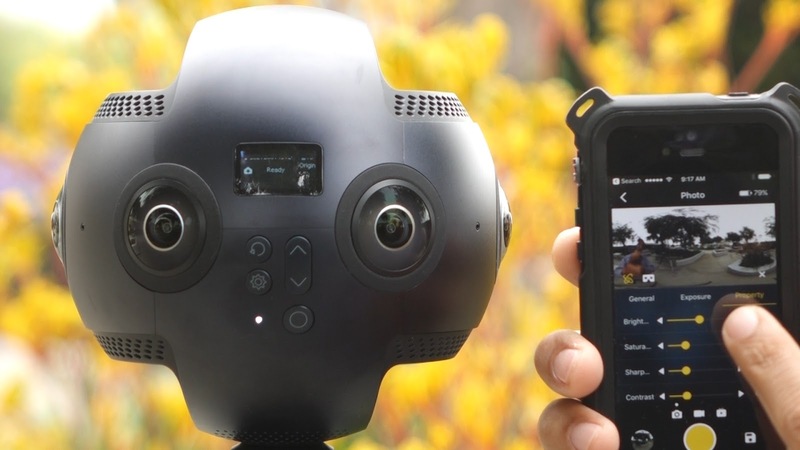 The Insta360 Pro is a powerful 360 camera that can shoot 2D 360 video in 8K at 30fps, or 3D 360 video in 6K at 30fps. It can also live stream in 360, either in 2D or 3D. Although it has many modes and capabilities, the Insta360 Pro is surprisingly easy to use. Here is a quick start / video tutorial for the Insta360 Pro showing how powerful yet easy it is to use (both for shooting and stitching). The tutorial covers: how to shoot with the on-camera buttons, how to shoot with the app, and how to stitch photos and videos. It is so easy that by the end of the video, you too will know how to shoot and stitch with the Insta360 Pro, and you won’t even have to take notes! Regardless of whether you plan to buy an Insta360 Pro, I hope you found the video helpful. It took me many hours and sleepless nights to shoot and edit this video. Please take a moment to hit the Thumbs Up on YouTube (just click the youtube icon to bring up the video on youtube and click on the Thumbs Up icon! Thank you very much! I will post more sample photos and videos from the Insta360 Pro. In the meantime, if you want to buy the Insta360 Pro, send me an email or send me a message via Facebook.com/360rumors and I can let you know how to get a special exclusive rebate! Or if you’re in a hurry, you can buy it from Amazon or B&H Photo. Thank you for using these affiliate links, which supports 360 Rumors at no additional cost to you, so I can do more tests and reviews. Thanks Mic for this great video. Do you have some photos and videos for see the quality of this ?